Rudy: Whether you’re talking retail or industrial or office, I think preparation and due diligence is critical. And I think in today’s market it’s become more important that you do your homework up front and you do that proper due diligence, and you have to you surround yourself with a good team, a good broker, a good real estate attorney et cetera. Jim: Regarding retail…the retail leasing process…what kind of timeline is reasonable to secure a spot get a space leased? Rudy: Well, I mean if it’s a true lease space of an existing building you know it can take three to six months easily if it’s a ground up construction. It can take up to a year and a half depending on the property process and things like that in the cities and so forth negotiating with sellers on land and providing the services that we provide to help that franchisee or that that client of ours to be equipped with the best data and the best information that we can provide help them make their ultimate you know in some cases you know putting up their life’s savings commitment to start their own company or their own concepts. 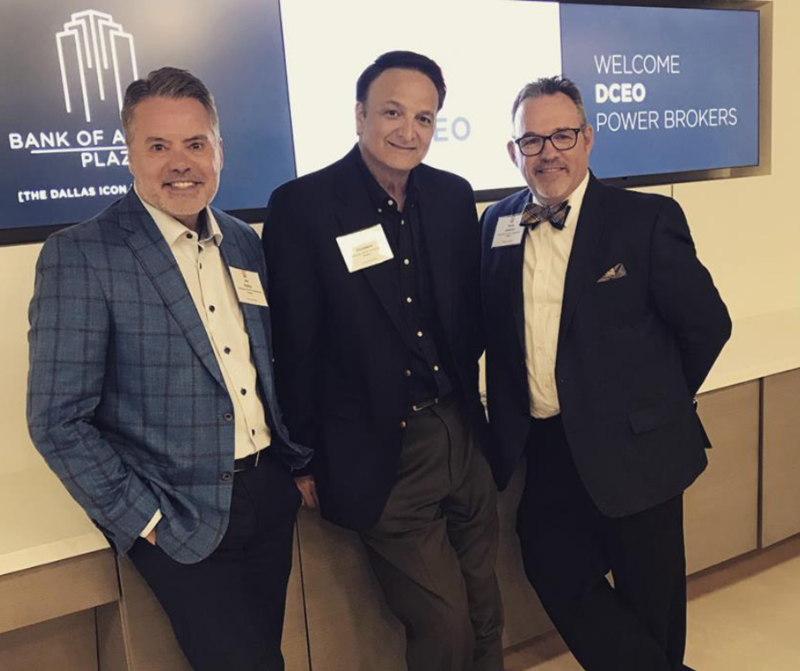 Jim: We help our clients connect the dots within commercial real estate. It’s not just finding that space and getting that lease done, but it’s all the things the value added services that Eric talked about is really important to us as a team. We want to make sure our clients win and are successful in their business as they move through and into commercial real estate. Eric regarding office and medical office…what are some of the hurdles or challenges you see with with landing an office or a medical office user spy client user in a spaces or hurdles that you see and and how do you help your clients navigate that? Eric: Well, the first thing is to make sure that they are giving themselves enough time to to make a transition. Let’s say they’re in an office and it’s 3000 square feet and they’ve just added employees and they need 4000 square feet. And so you know they just need to give themselves a nice long runway in order to research properties in the market. You might love one building. You know we might look at a building sometimes they get a call, “Oh Eric I know you’ve shown me four buildings but I saw this one right here it’s such and such a place and we’d really like to look at that.” And then you know I look into it and realize there’s an exclusivity clause where where someone who does the exact same business that they’re in is already in there and have an exclusivity clause in their lease and then and that same tenant won’t be allowed in that building. For the complete informative conversation, listen as the Champions DFW podcast returns.